Are You Looking To Become A Manager / Supervisor? 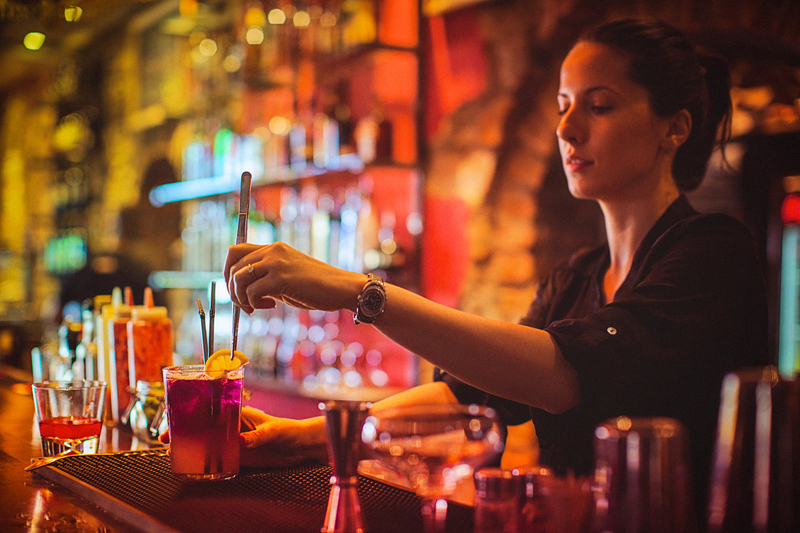 iTFE is proud to announce that it has been approved by Liquor and Gaming NSW to deliver training for two new Licensee courses specifically designed for senior roles within licensed venues to improve liquor industry trading standards across the state. • manage, operate and lead a successful licensed business. Liquor and Gaming NSW states that any new licensees who apply for a licence from 1 September 2018 and need to undertake the training will initially have until 1 April 2019 to complete the new course, while new licensees who apply for a licence after 1 April 2019 will be required to complete the training before making an application. The new courses have been designed as a short course with training will consisting of a range of activities, in class discussion and participation and at the end of each course participants will be required to complete a short theory assessment comprised of short written answers and multiple choice. Upon completion of the course participants should be able to manage the day to day requirements for a compliant licensed venue to the benefit of your staff, customers and the wider community. iTFE will begin scheduling classes across metropolitan and regional New South Wales in the coming weeks.